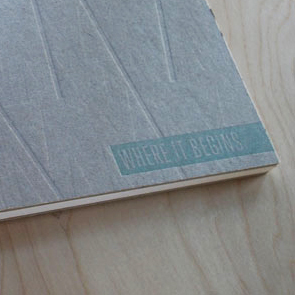 “Where it Begins” The first book by Bruce is hot off the press and we are excited to share it! 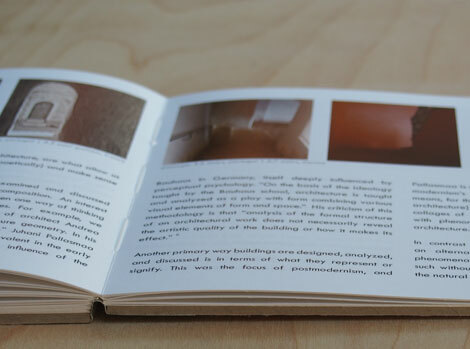 The book includes five essays exploring architecture and memory, beginning at the subjects of narrative, longing, history and precedent, meaning and phonomenology. This date marks a year since first floating notes began to form a cohesive place in this work. The first batch made it to some past clients in Maine and an event in LA is to come. 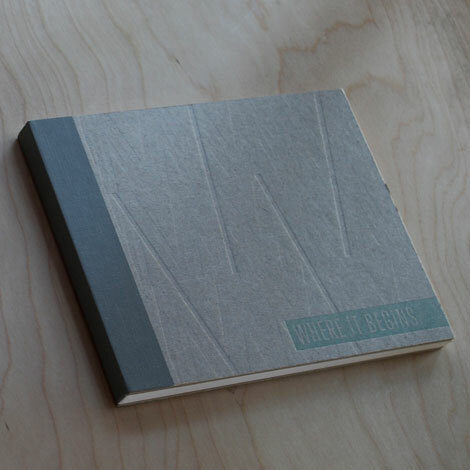 They were hand printed/pressed/bound in LA. Message us if you want a copy or more information!